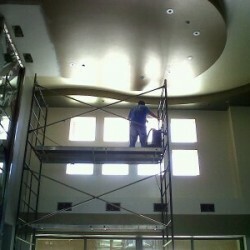 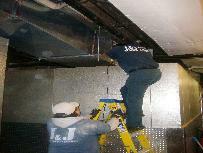 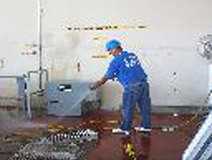 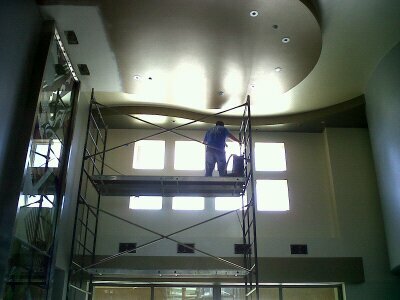 Ocean Spray commercial project: This is a wonderful example of a commercial air duct cleaning project at its best! 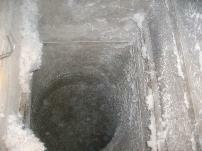 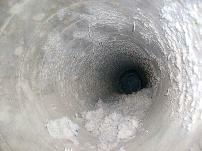 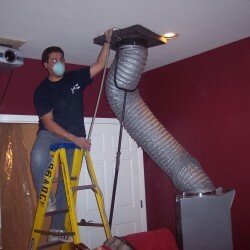 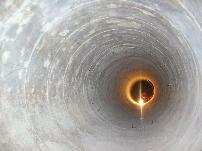 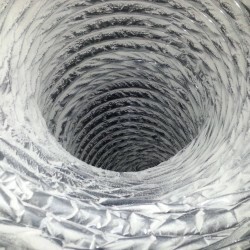 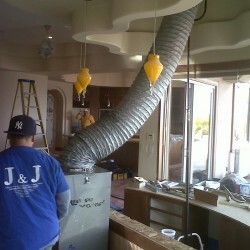 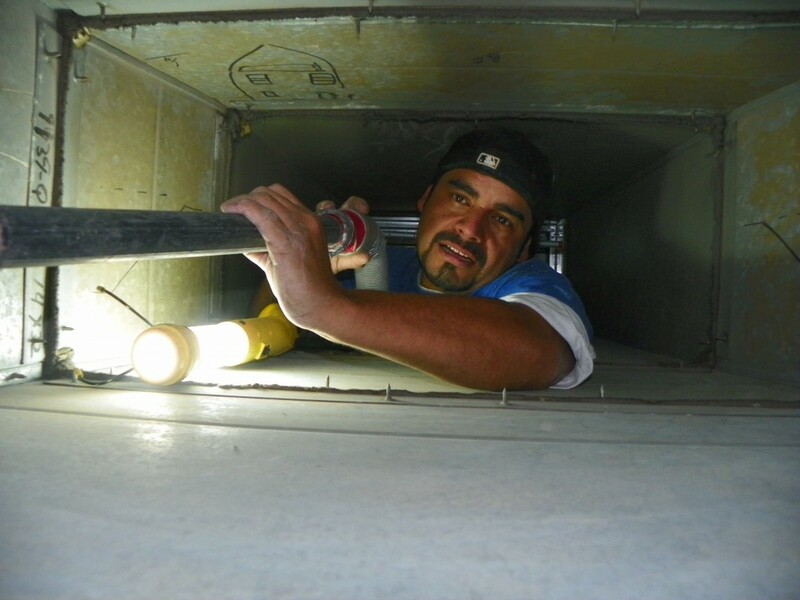 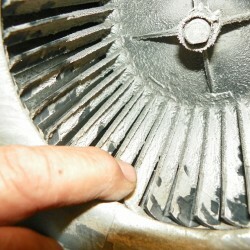 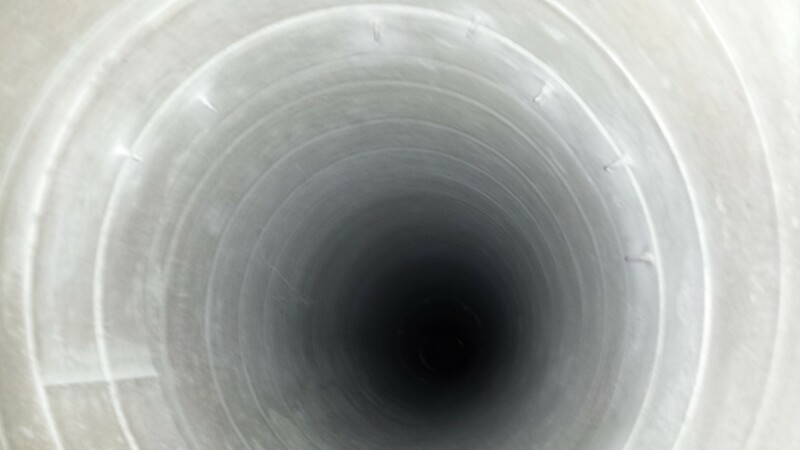 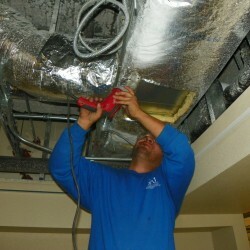 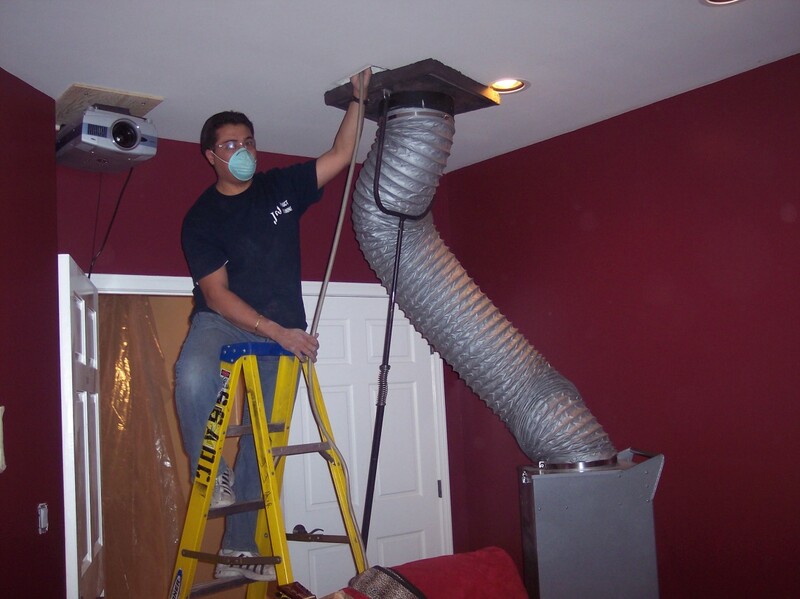 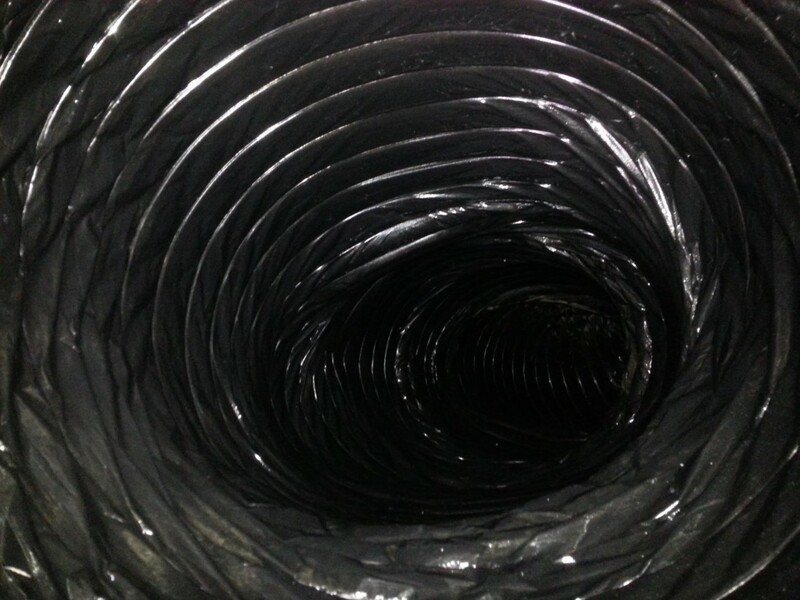 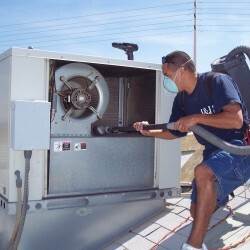 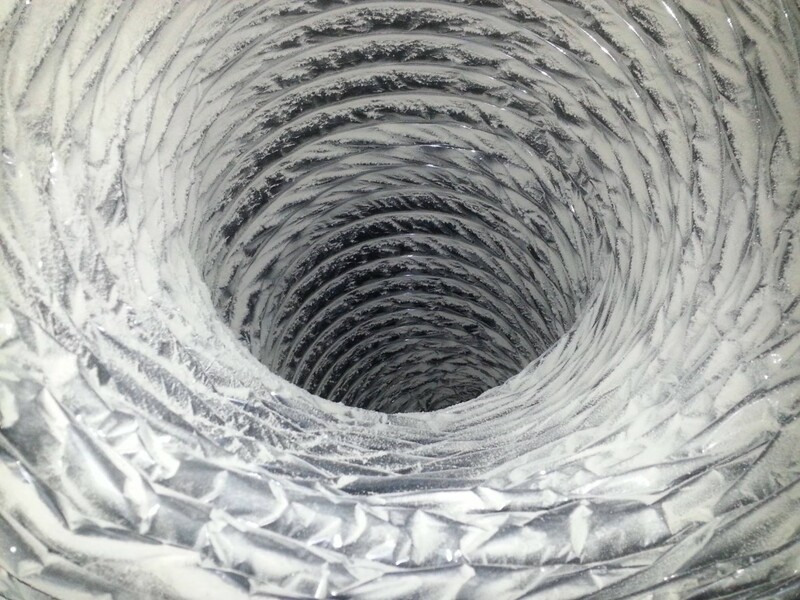 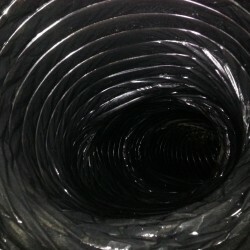 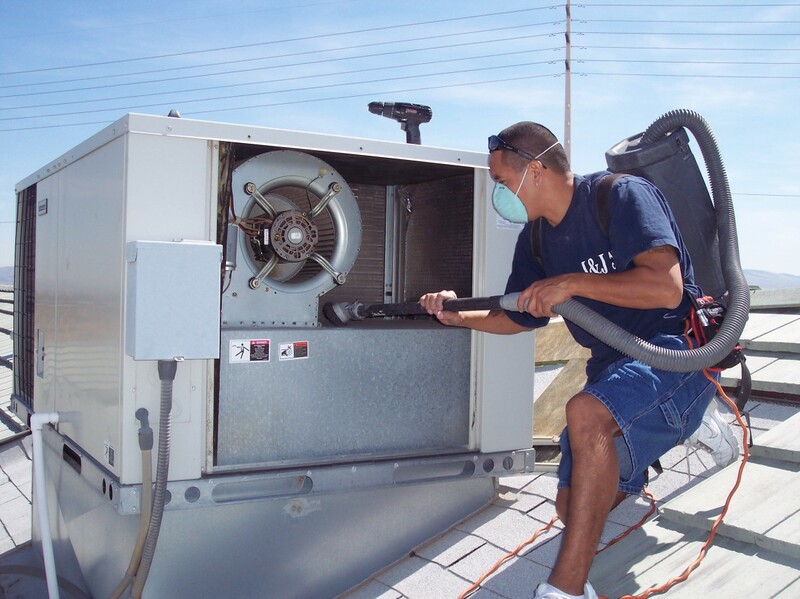 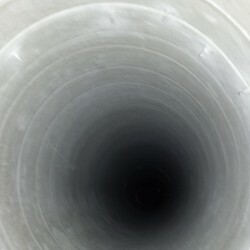 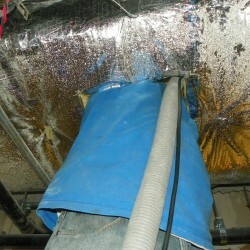 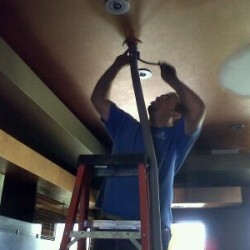 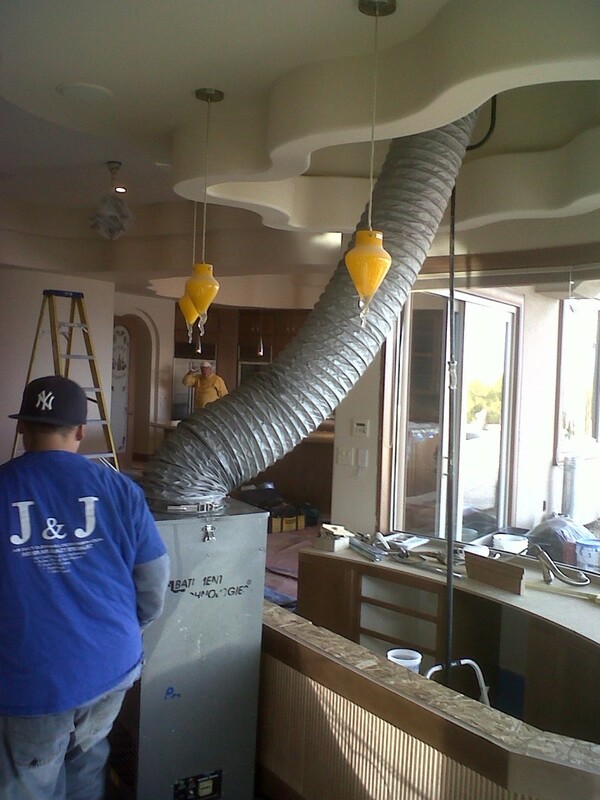 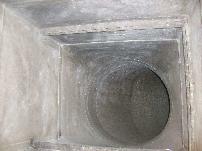 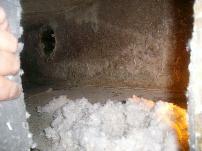 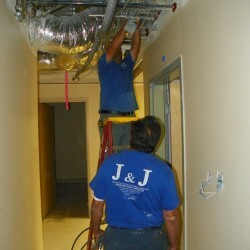 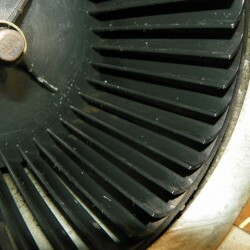 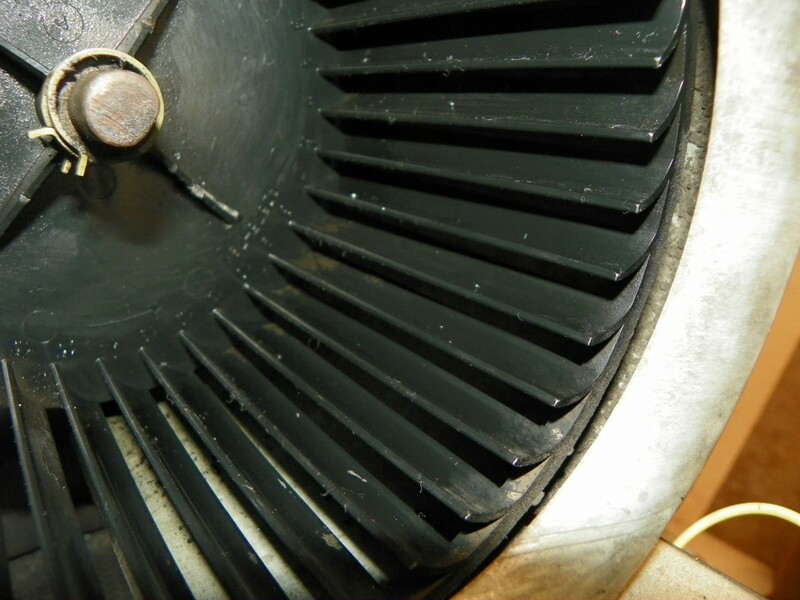 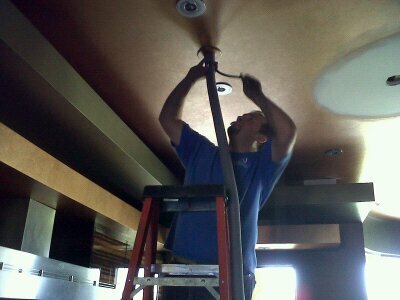 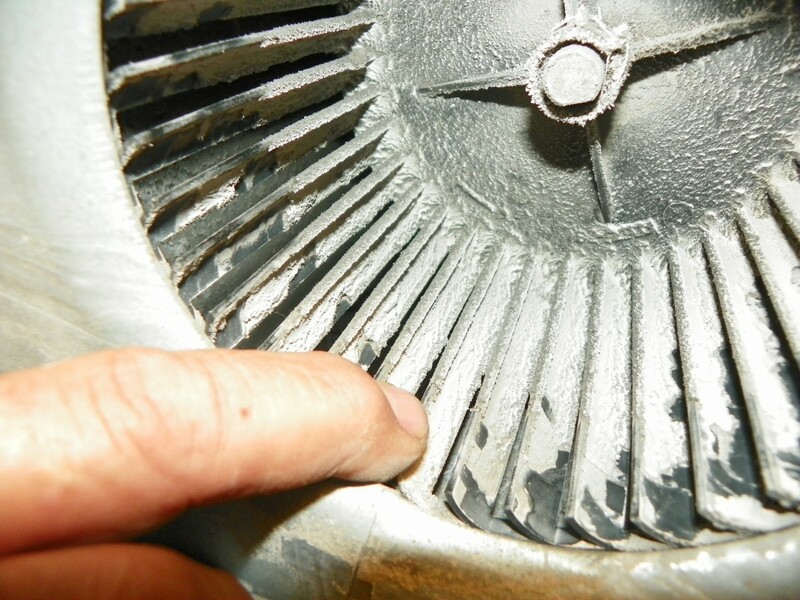 Our highly trained crew, using the right equipment and techniques can take care of any air duct cleaning project. 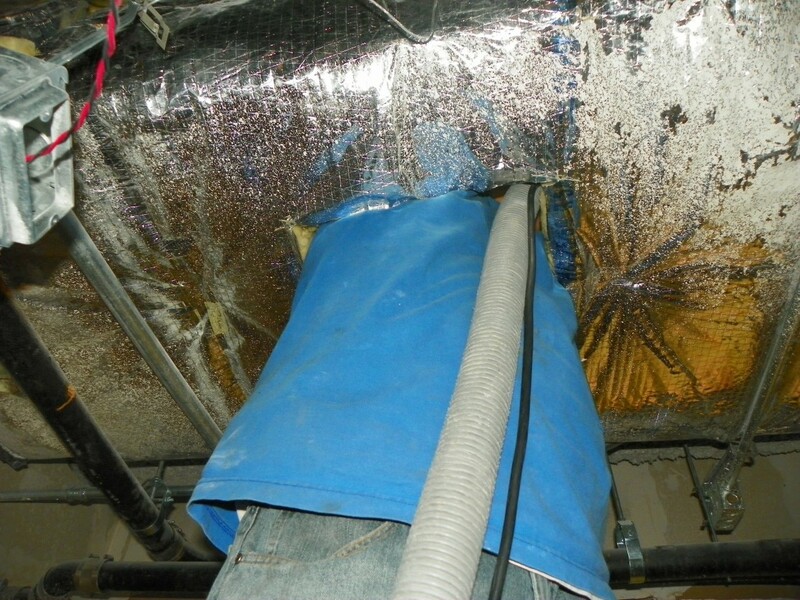 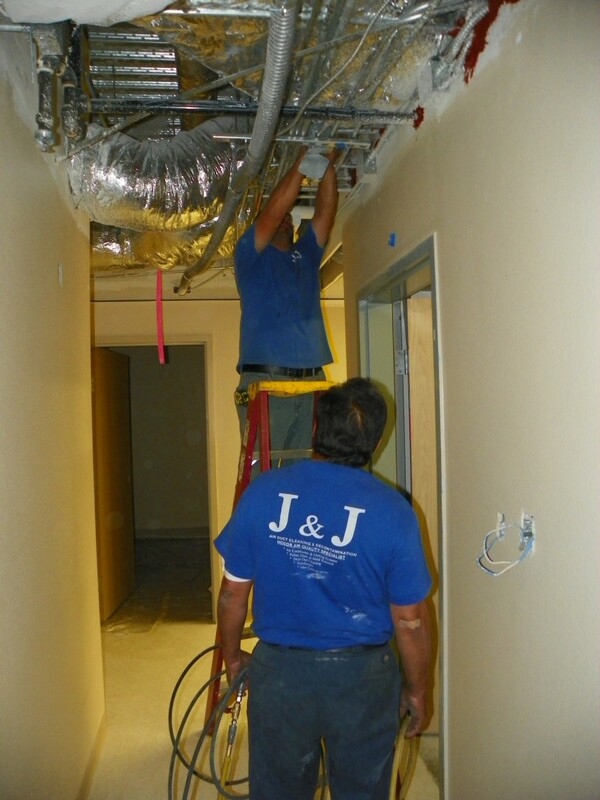 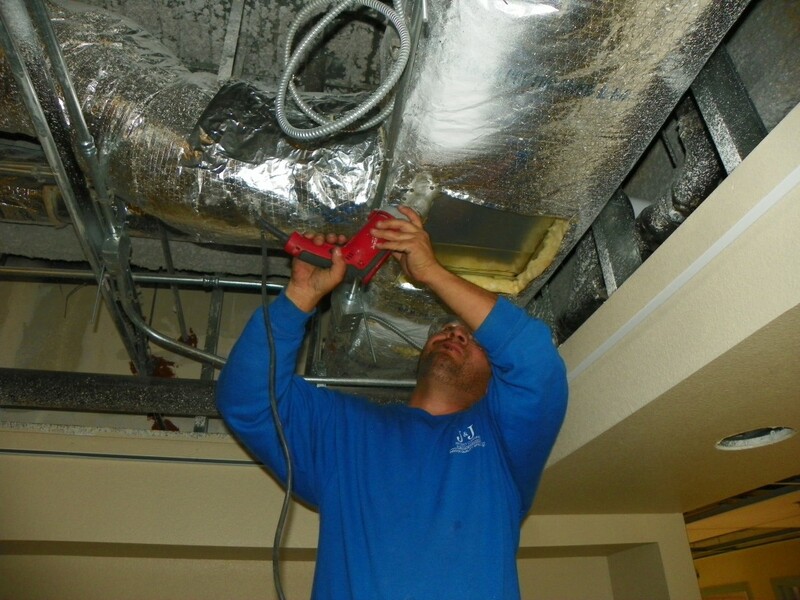 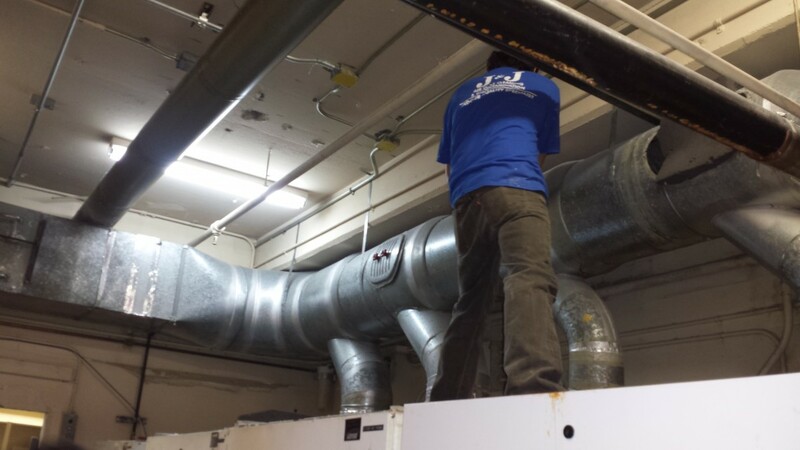 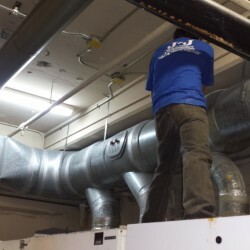 Spring Mountain Hospital: We don’t just do a superficial job…we always make access in order to reach into the entire duct work and mechanical components that are part of your ventilation system.